The #10YearChallenge has taken the Internet by a storm and celebs from both Bollywood and Hollywood are sharing pictures of themselves at present along with the pictures from a decade ago. While Marvel shared pictures of Iron Man, Captain America, Thor, Black Widow, Hawkeye, Nick Fury and Agent Coulson, Ryan Reynolds who essays the role of Deadpool completed the challenge for Wolverine played by Hugh Jackman. 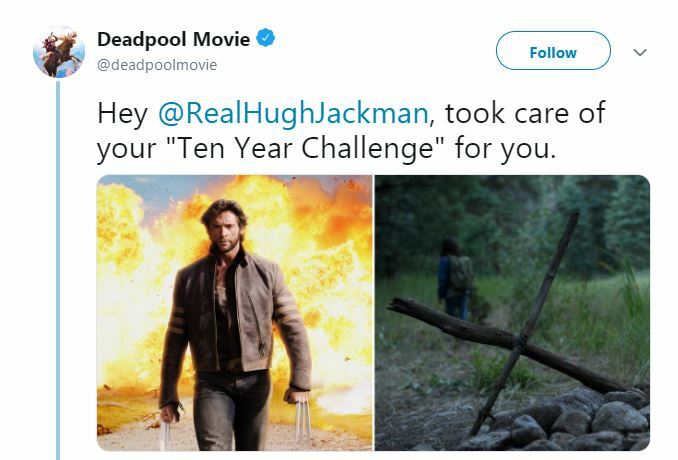 Reynolds took to social media to post a picture of Jackman as Wolverine in X-Men Origins: Wolverine alongside a picture of his grave in Logan. The result is heartbreaking but ironically you can’t help but laugh at it. 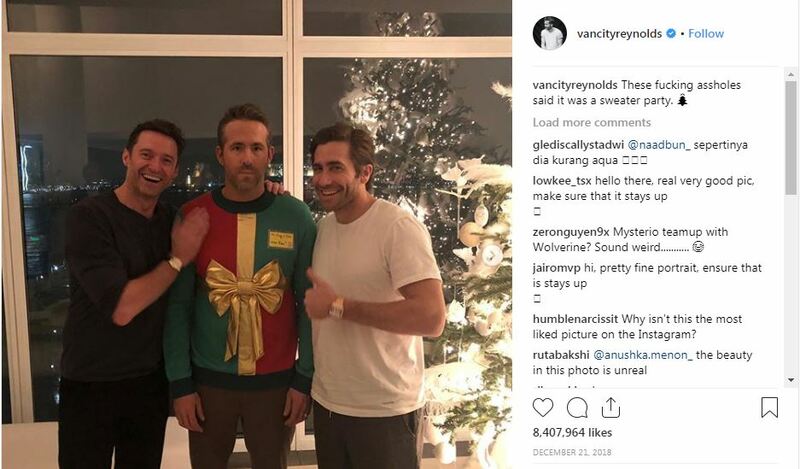 Seems like the Deadpool actor just avenged the prank Hugh Jackman played on him during Christmas. Meanwhile, Hugh Jackman’s Logan (2017) was his ninth appearance on screen as Wolverine, and currently, final Wolverine solo film. In the film, Logan’s healing ability weakens and he is shown physically aged. The adamantium coating on his skeleton begans to leach into his body, poisoning him. At the end of the film, Logan succumbs to death peacefully. 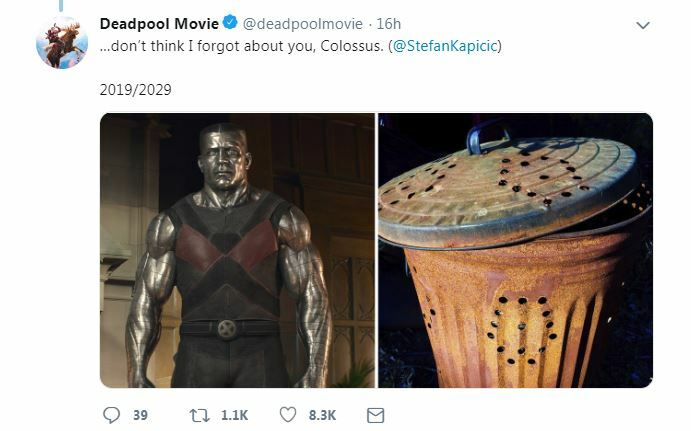 On the other hand, Reynolds was back as Wade Wilson in 2018 release Deadpool 2. Once a sadistic mercenary, he turns into a heavily scarred vigilante who acquires amazing self-healing powers in a botched experiment. In the new movie, having recently suffered a major personal loss he commits himself to saving a young kid, a misguided angry mutant, from a bad guy named Cable, who arrives from the future, Terminator-like, with murderous intentions towards the boy.